This is my second project on Skillshare and very happy to join the platform. 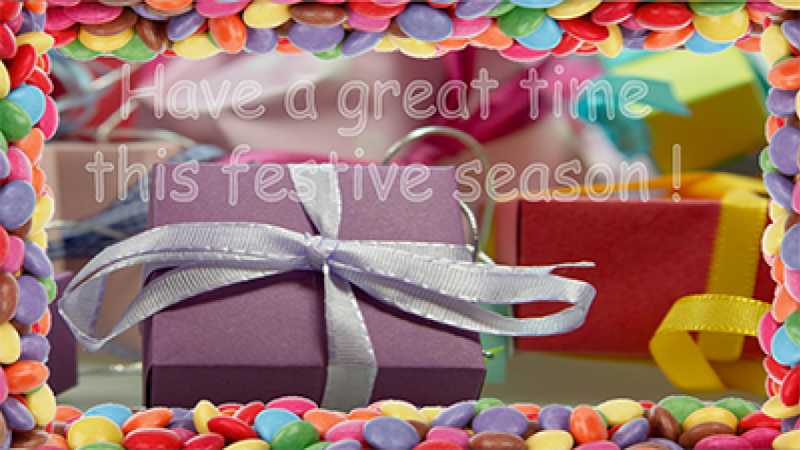 So my journey here on Skillshare starts with a creative and practical course where you will be guided through the simple practical steps - step-by-step - through the creation of a wonderful festive animated greetings card where I demonstrate transparency, movable text, movable objects and many other exciting features - all using Google Slide transitions available for free to any user. The skills acquired will allow you to create many useful card variations and also to incorporate animated transitions into your slide shows.